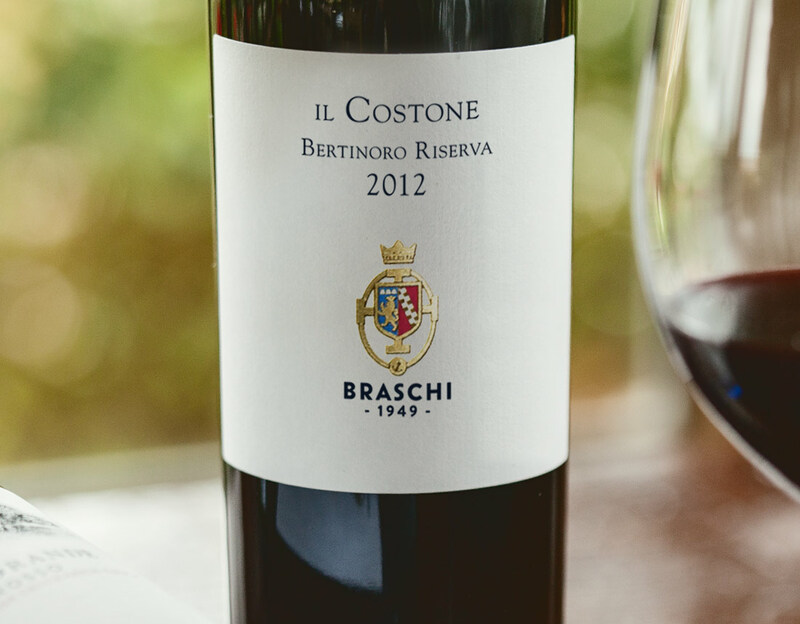 Only the best Sangiovese grapes which come from the “Il Costone cru” at Tenuta del Gelso, located in Bertinoro, become Il Costone Riserva. Long maceration and fermentation at controlled temperature, ageing of 30 months in large traditional slavonian oak casks of 35 hl. & second use French oak barriques. further ageing of 6 months in the bottle. 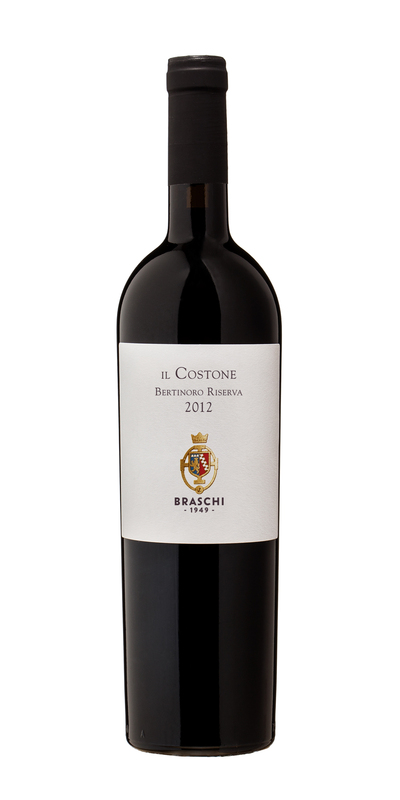 Deep ruby red, with characteristic hints of mediterranean cherry and small red fruits; balanced, well structured, with dense tannins and a long, pleasant aftertaste. Good with all the important main courses of the Italian traditional dishes.